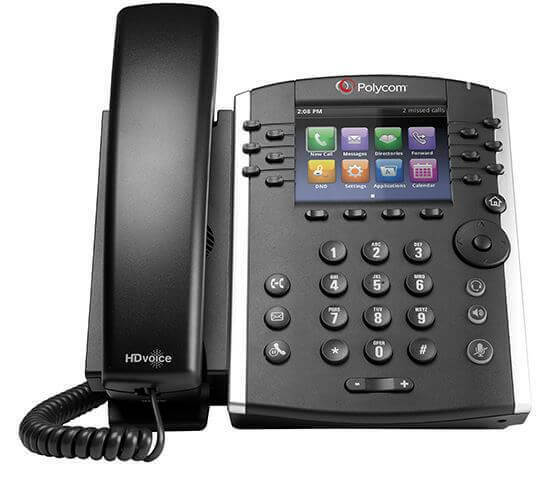 The flagship of the small business range of SIP phones is the Polycom VVX-510 phone. This is the top of the range phone typically offered alongside the Cisco SPA525G phone. The Polycom VVX-510 though is a different beast in so much as it has been designed to perform in a unified communications environment. The Cisco SPA small business range were designed and targeted at small business, whereas the VVX-510 is truly a UC phone. The Polycom VVX-500 Series phone is designed for power users, receptionists, secretaries and executives and even today’s new breed of knowledge workers. The designers have developed the VVX-510 on their experience building mobile phones. Consequently, the design results in the multitouch user interface that is controlled using gestures, which makes navigation intuitive and easy. The VVX-510 is not just a phone, and as a result users can view their Outlook calendar, as well as pictures and even play MP3. The VVX-510 can also act as a personal assistant by providing meeting reminders, and its local storage of contacts are not memory restricted as their is access to the corporate directory through LDAP. 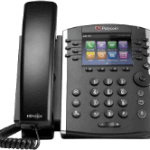 The Polycom VVX-510 is a remarkable phone as it Improves user productivity due to its ability to unify communications. This is no longer just a desktop phone but a unified communication production tool that will enable executives and power users to make the most of multimedia and utilise all sorts of media. For example the VVX-510 provides for online information via its colour screen, much like Google glass. The phone is no longer just a telephone but comes with its own internal web-server applications and can display digital photographs. 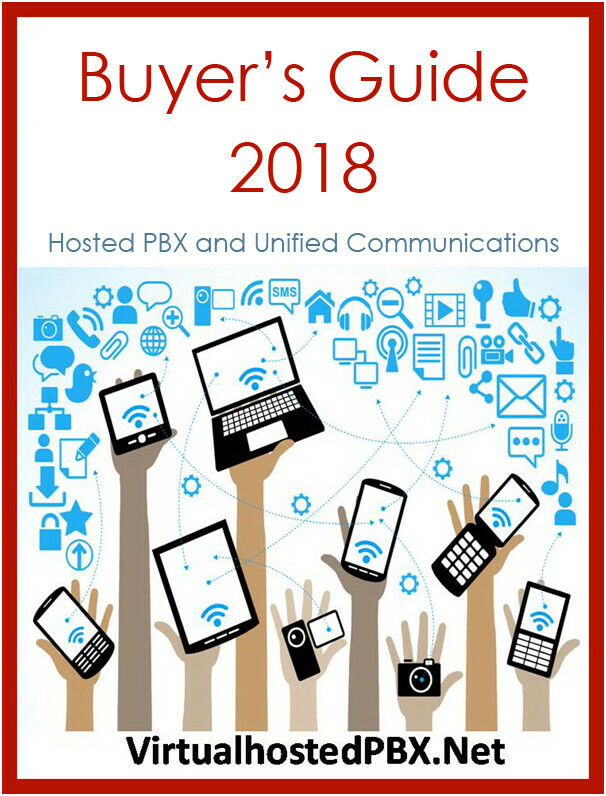 In addition, Polycom have provided the “My Info Portal”, which is a configurable information portal that can provide up to the minute stock market results, as well as current affairs, latest news bulletins, or any other topics the user wished to be kept updated on. The VX-501 can also display other streamed content directly to the phone screen. The Polycom VVX 500 Series can be expanded for videoconferencing and there is even the option of a Wi-Fi network interface module. 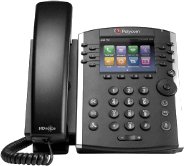 The Polycom VVX-510 is a remarkable device but it is not just competent it is also costly and only suitable for executives and power users.